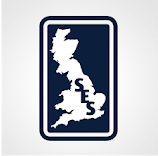 A safety app suite for Construction, Mining, Manufacturing, Industrial and Heavy equipment service industries. The Take5 is an app containing 5 separate reporting apps, a Take5-T5, a Hazard Report-H5, a Prestart Check-P5, a Safety Check-S5 and a Incident5-I5. 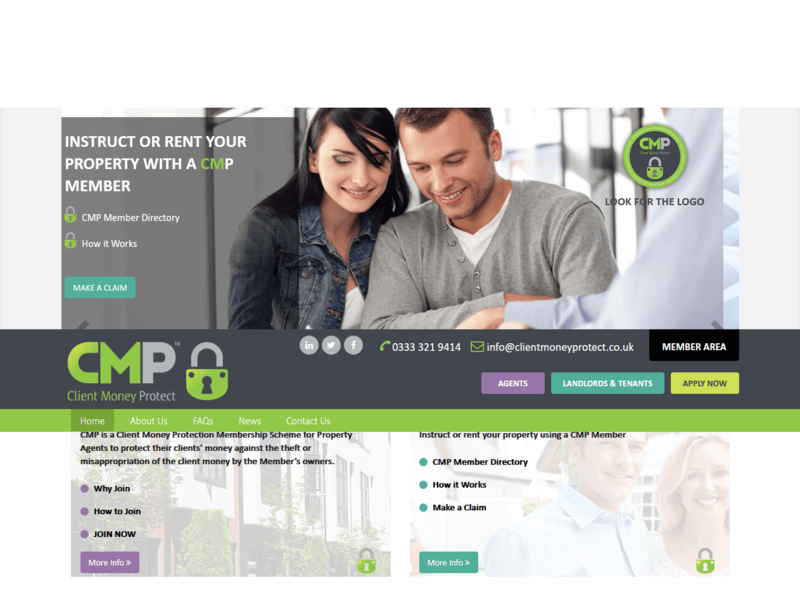 Client Money Protect (CMP) is a client money protection Membership designed to protect client money held by Property Agents and Professionals. The Members clients are protected in the event that the Member misappropriates the client money held in the course of running their business. 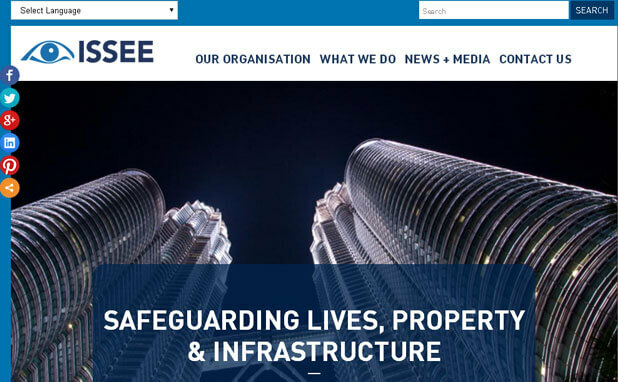 Issee is first choice for counter-terrorism, explosives & security consultancy and advisory services to national and international defence, police and commercial organisations. 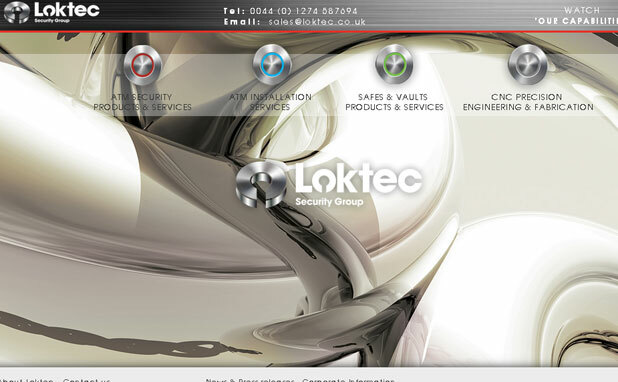 Loktec Security Group is the preferred provider of best in class ATM Security solutions.